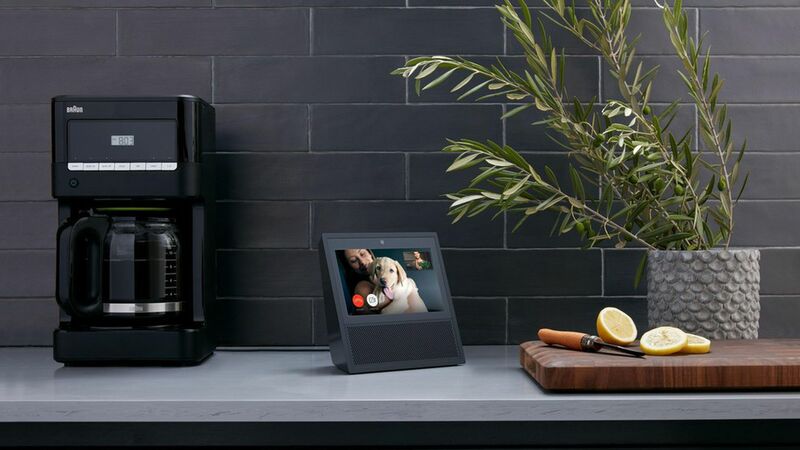 If you were planning to watch YouTube on your Amazon Echo Show, you might need to switch channels. Support for the Google-owned video service was abruptly pulled from the touchscreen Amazon device on Tuesday in what could be a opening salvo in a fresh spat between Google and Amazon. Why it matters: While consumers would generally like to see all their video services work on all devices, that often isn't the case. Apple and Amazon, for example, have only recently made peace after a spat that saw Apple TV pulled from Amazon's virtual shelves. As for Google and Amazon, the two companies are rivals in a number of areas including cloud computing, TV streaming devices and subscription content, not to mention the battle between Amazon's Alexa and Google's Assistant.